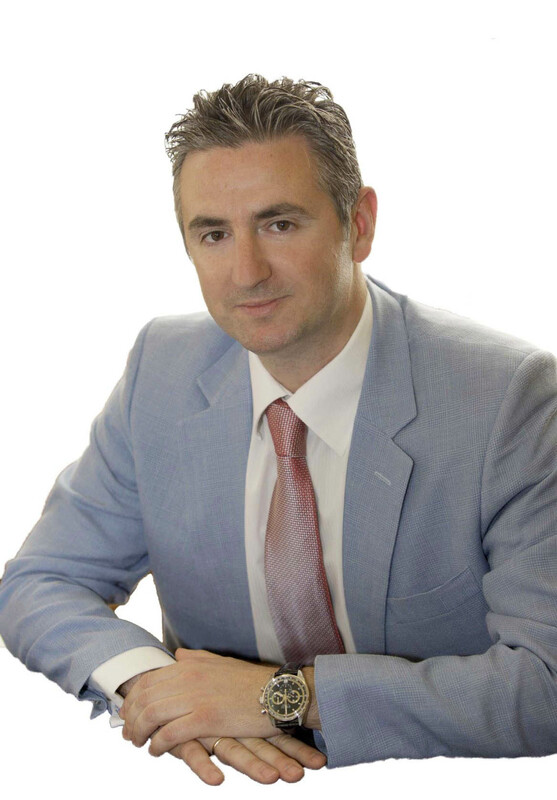 Dr. Fotis Fitsilis has an academic background in Law, Economics and Engineering. He has been active in a broad range of fields, from telecommunications and logistics to management and governance. After a career as a research engineer in Germany, he worked as Special Advisor for Business and Industry in the Greek Ministry of Development. Since 2007, he has been working in the Hellenic Parliament; initially as Scientific Advisor to the Speaker of the Parliament and later as Head of the Department for Scientific Documentation and Supervision in the Scientific Service. Dr. Fitsilis has led -from the position of the Resident Twinning Advisor- a highly profiled EU project to improve legislation, administrative and openness procedures in the National Assembly of Serbia. The project was successfully concluded in 2015. Dr. Fotis Fitsilis has been Visiting Professor at the Universidad Complutense de Madrid, Spain, on parliamentary procedures and legislative drafting. He is a certified PRINCE2® practitioner and, in 2017, he founded the Hellenic OCR Team, a crowdsourcing initiative for the processing and analysis of parliamentary data.